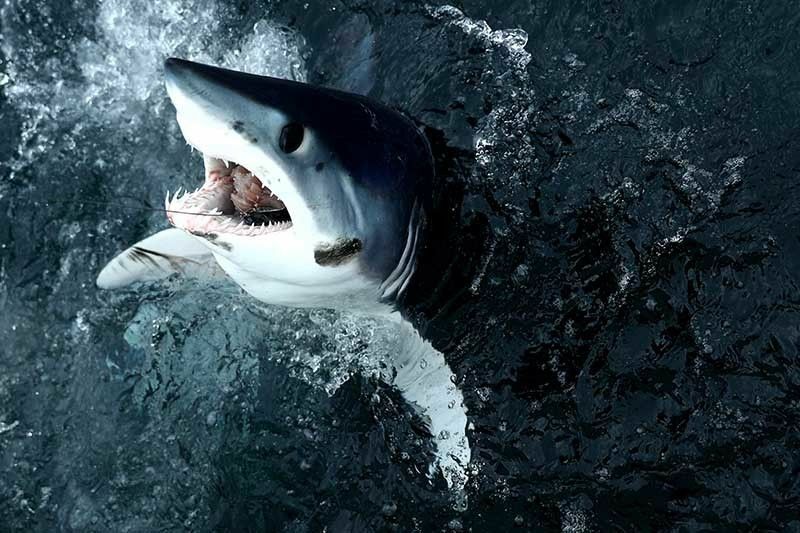 PARIS, France — Human appetites are pushing makos and other iconic sharks to the brink of extinction, scientists warned in a new assessment of the apex predator's conservation status. Seventeen of 58 species evaluated were classified as facing extinction, the SharkSpecialist Group of the International Union for the Conservation (IUCN) said late Thursday in an update of the Red List of threatened animals and plants. But that requires a benchmark, especially for pelagic—or open ocean—pecies, Dulvy explained. Ironically, fisheries management organizations doing a better job policing tuna catches has increased the incentive for fishermen to target sharks for extra income.